Elite Camp is for boys who want to compete at the next level in high school and/or college. 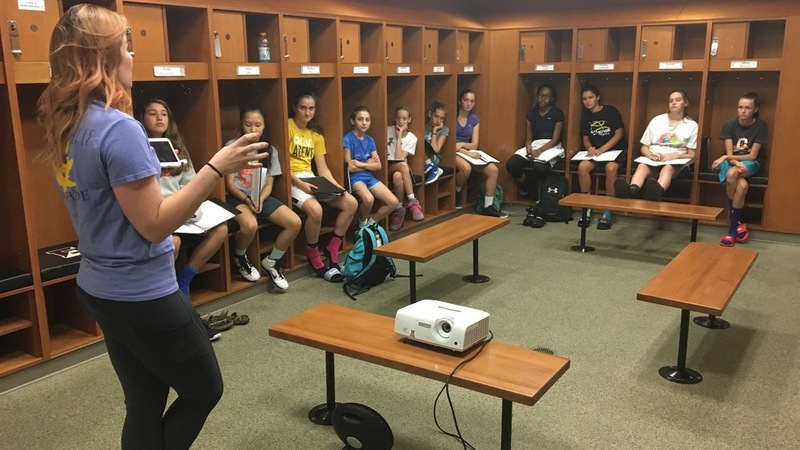 The camp is directed by Joe Reed, Boys Basketball Coach at Yorktown High School and Katrina Reed, Girls Basketball Coach at Episcopal High School. Both coaches have over 20 years of college and high school coaching between them. Between the two coaches, they have coached five college All-Americans, 18 All-League Players, and 12 All-Academic Team players.The camp is designed to help athletes learn and perform the more advanced basketball skills and drills need to succeed on their CYO, AAU, middle school, and high school teams. Counselors include both players and coaches at the collegiate and high school level. These camps sold out both sessions last year and tend to fill up quickly! Staff to participant ratio 1:8. 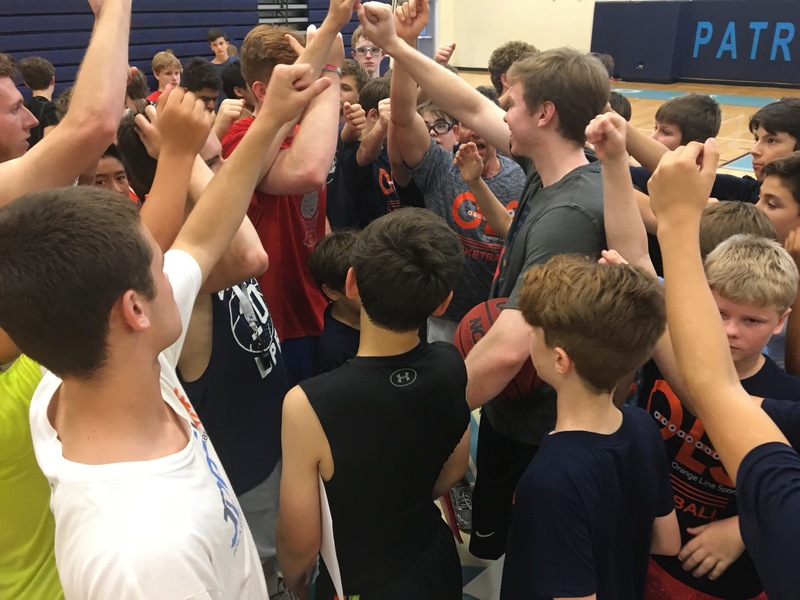 Check out this Basketball camp 'Session 3 July 9th -July 13th 2018 Boys Elite Basketball Camp @ Yorktown HS' with Orange Line Sports!